some gorgeous Gulf Red Snapper and have a local restaurant prepare it for you within hours? Gulf Angler Charters-Homegrown from Shane Morris on Vimeo. 24' Nearshore Catamaran - Charters Starting at $600 for 4 people! 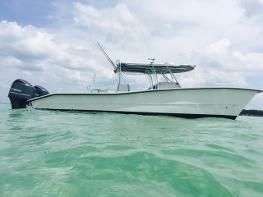 26' Nearshore Boat - Charters starting at $600 total for 4 people! 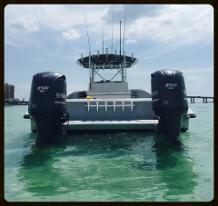 31' Offshore Center Console - Charters starting at $680 for 4 people! 38' Sportfish - 6 hour Deep Sea Trips starting at $1140 total for 6 people!